As we count down to Westportif, we wanted to focus on cycling skills and safety. Now is the time to get your bike serviced so that it is ready for the sportif. Check your bike, for loose, worn or rubbing parts. Check tire pressure, 100 psi for wet weather, 110-130 psi for dry weather (depending on tire make and specs). Bring wet gear regardless of the type of day. Always have a rear back light attached. Clothing check, ensure that nothing is hanging down that might get caught or tangled. Wear high visibility clothing if training in the morning or evening. ALWAYS CARRY A SPARE, TUBE, TYRE LEVER AND PUMP. With your bike and clothes sorted, lets take a look at riding in a group and rules of the road. Always obey the rules of the road. Ride no more than 2 abreast in towards the left hand side of the road. Hands should always be on the brake hoods or on the drops when riding in a group so that you have full control of your bike (always make sure you can touch the brakes). Shout or point out obstructions like potholes , debris on road, animals, glass etc for people behind you. Use hand singles when indicating to turn either left or right. Only take the turn when it is safe for the whole group. When drinking from your bottle, only do so on a safe straight, smooth stretch of road and always at the back of the group. Only look back when it is safe to do so. 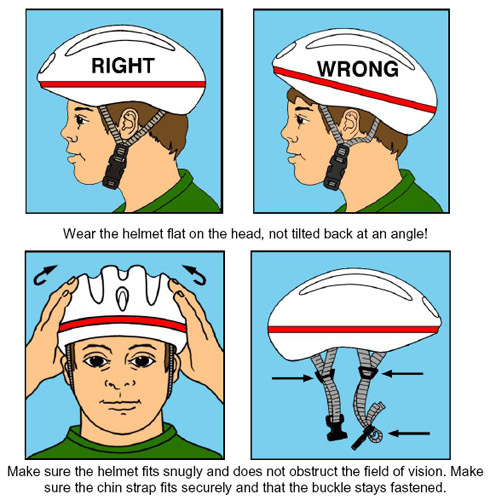 The RSA has some great cycling safety movies, click here to view them. 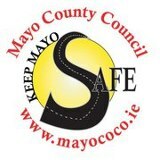 You can find more information about road safety at the Mayo County Councils Road Safety Facebook page here. 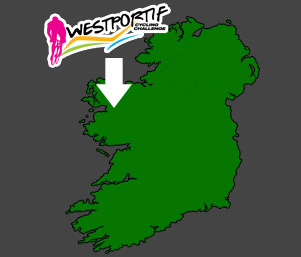 Wishing you safe training and a safe day out at the Westportif.